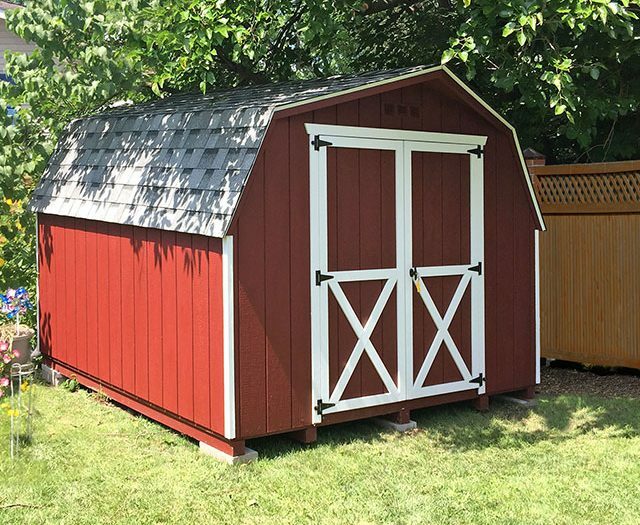 Beautiful High-Quality Sheds of All Styles and Sizes! 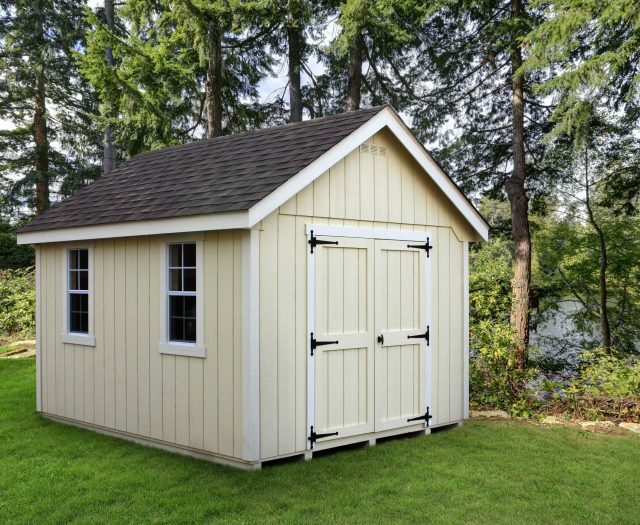 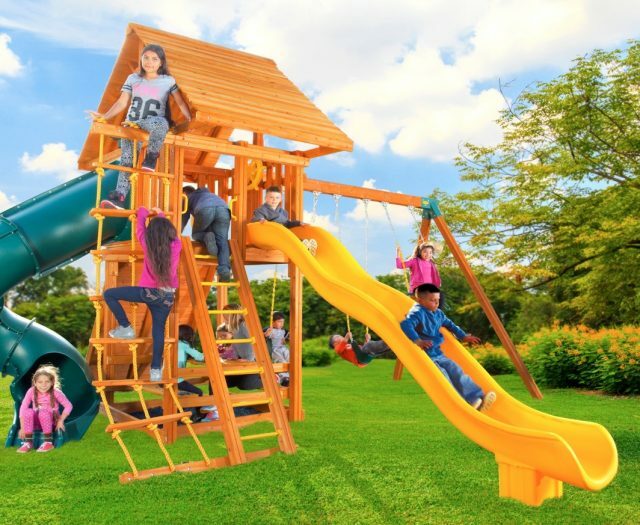 Best in Backyards offers a complete selection of high quality wooden and vinyl storage sheds, pool houses, garden sheds and garages. 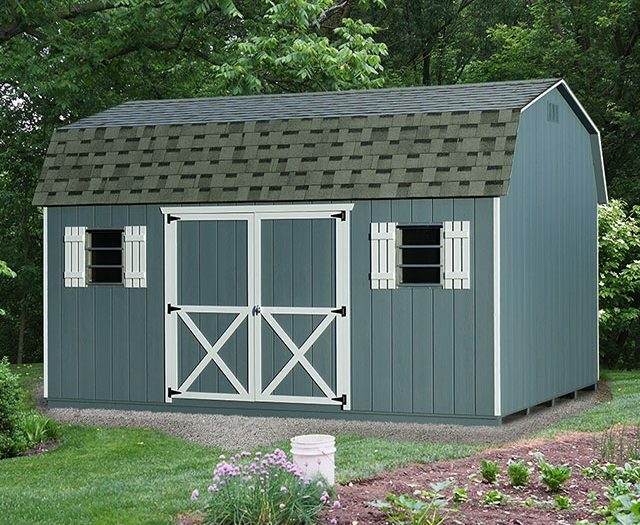 Our sheds are crafted with the utmost attention to detail and craftsmanship, and include many high-quality features that our competitors will charge for. 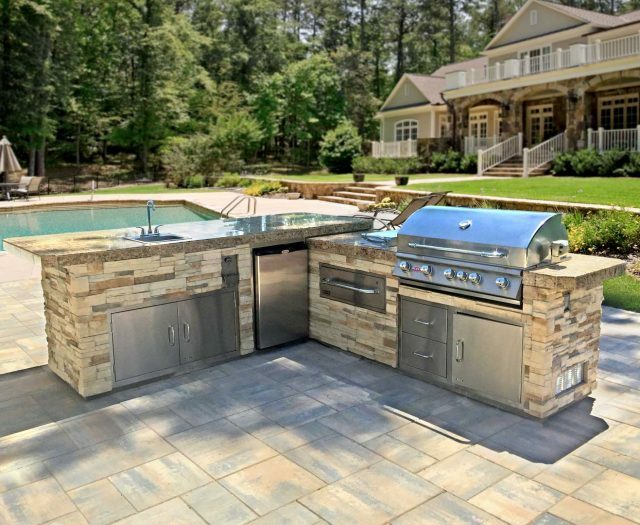 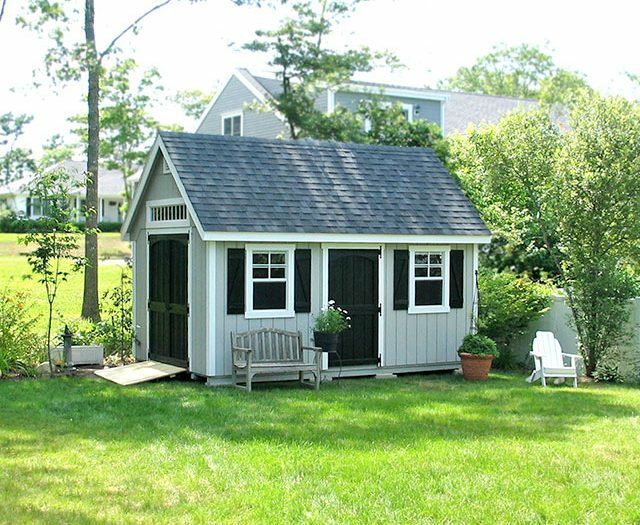 Best in Backyards’ storage sheds can be custom-ordered with a variety of optional add-ons to meet any backyard need. 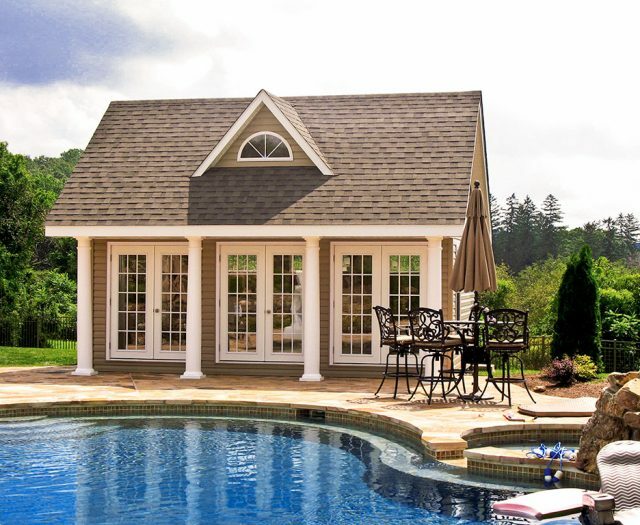 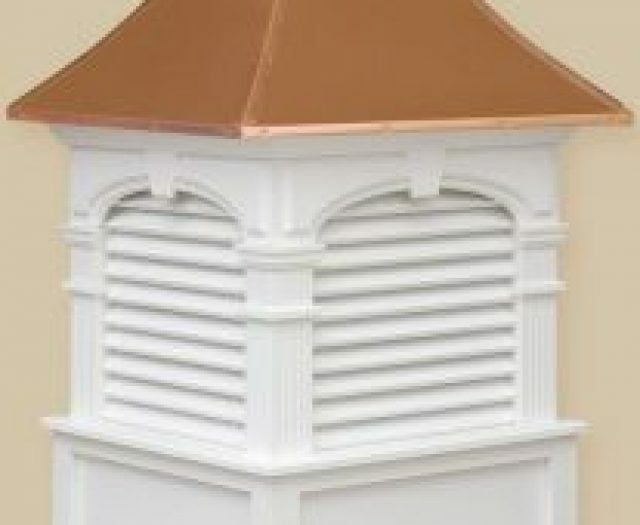 They are also available in over 25 paint and vinyl siding color to match any home or style. 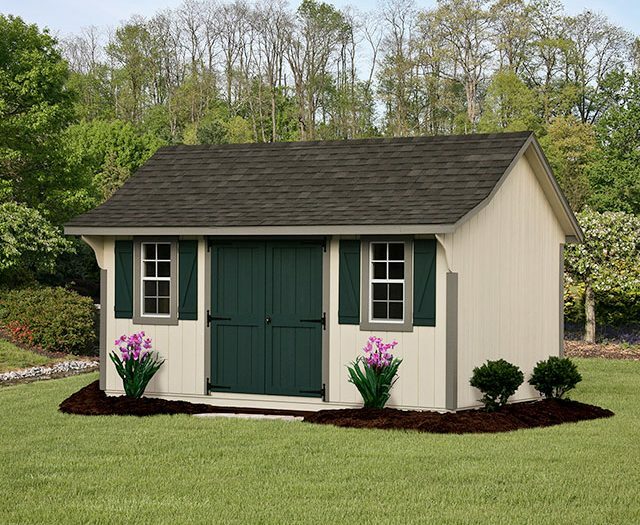 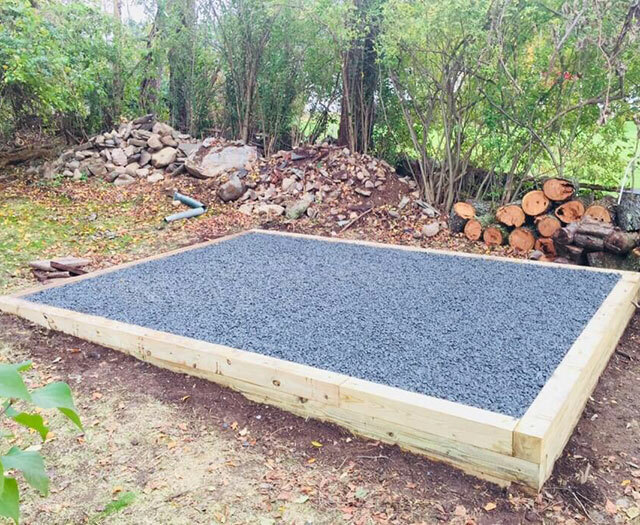 With storage buildings both big or small, wood or vinyl or siding, pre-assembled or built on site, we are sure to have a building that fits your needs and your budget. 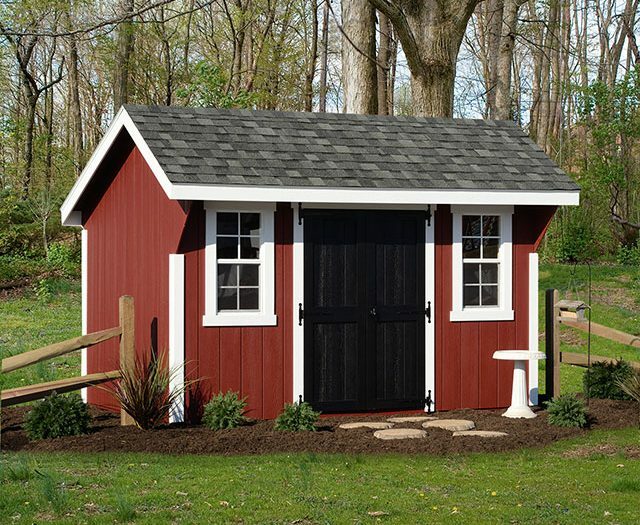 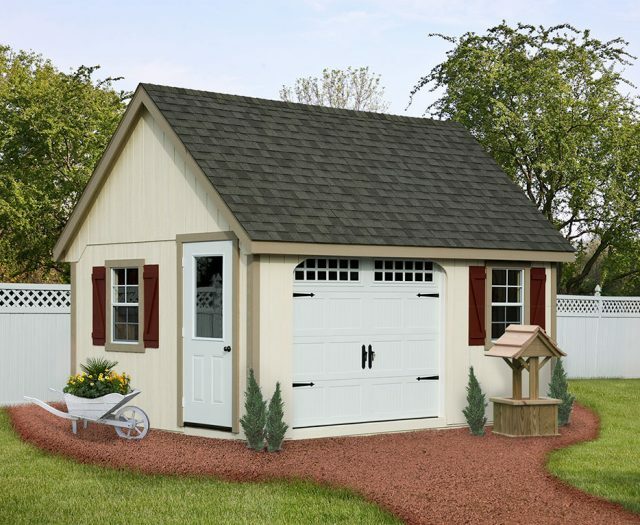 When it comes to storage sheds, we build the best!